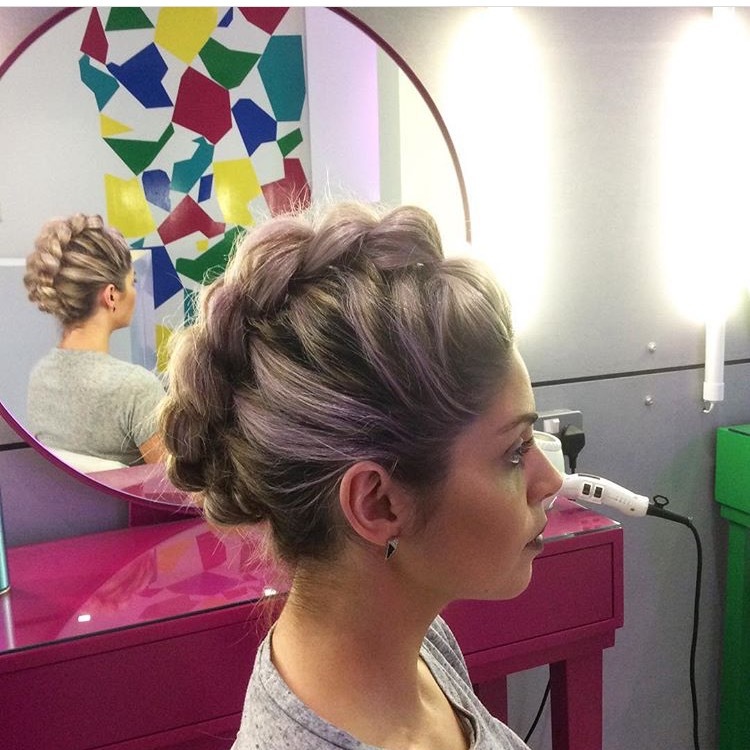 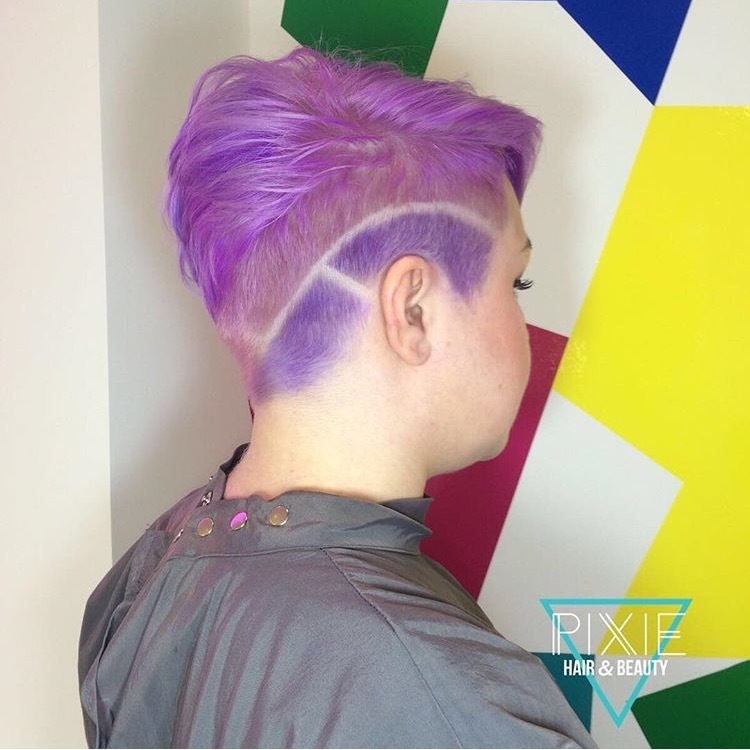 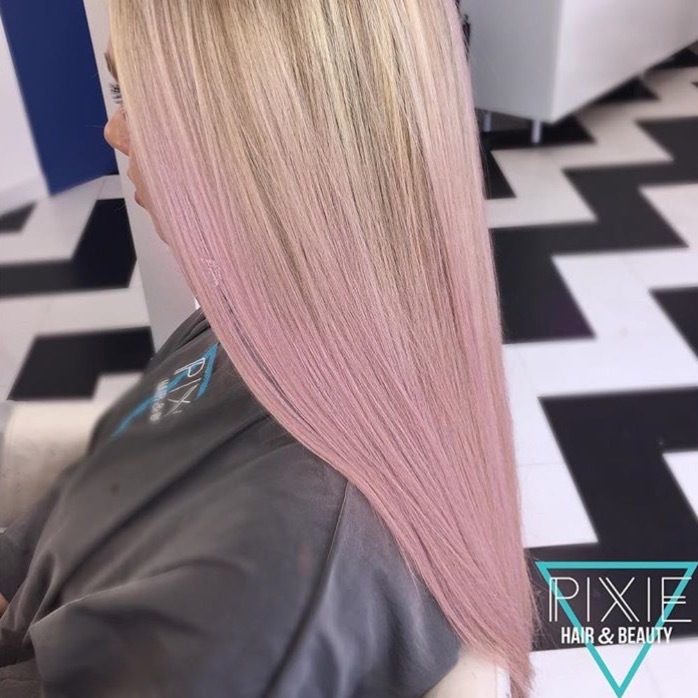 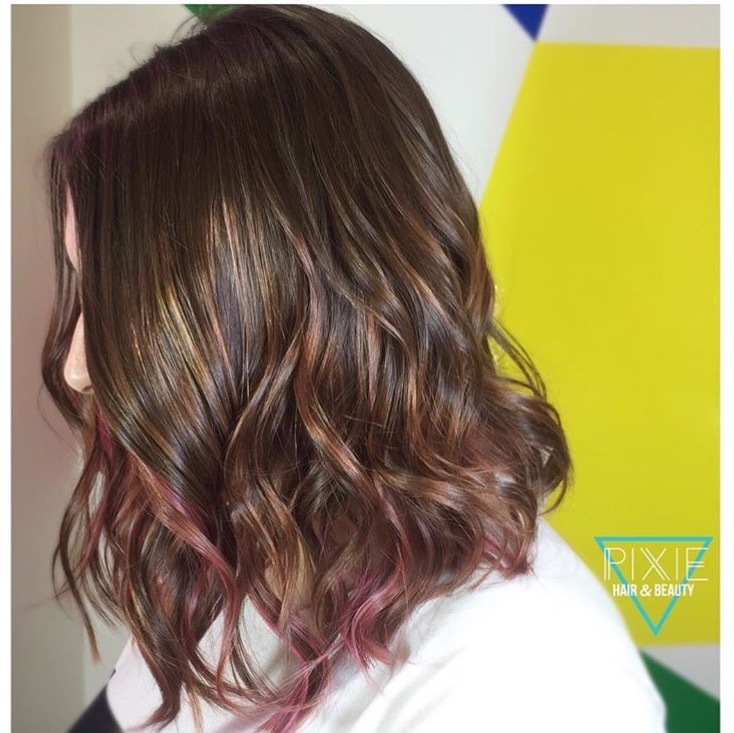 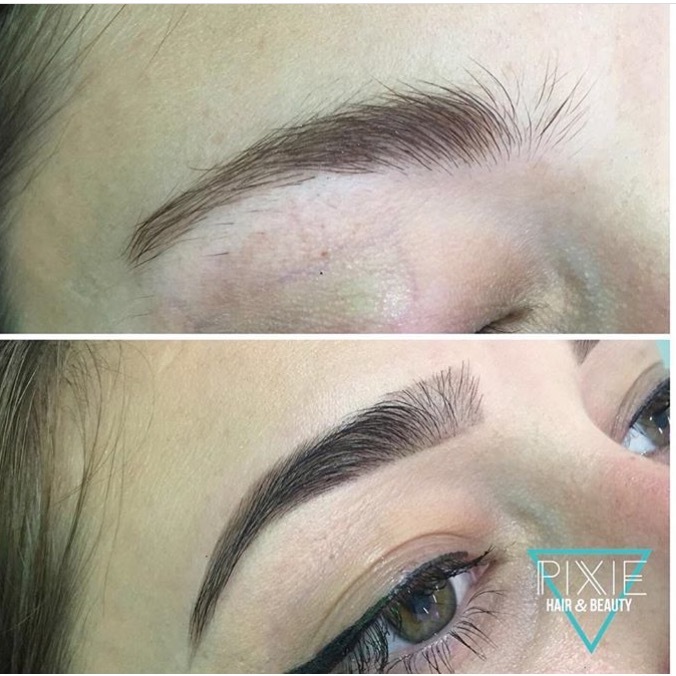 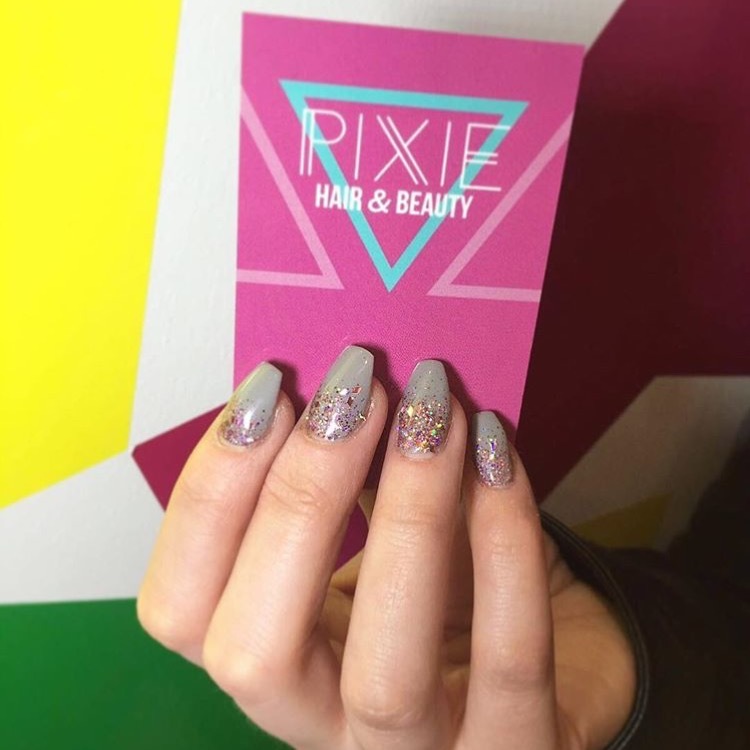 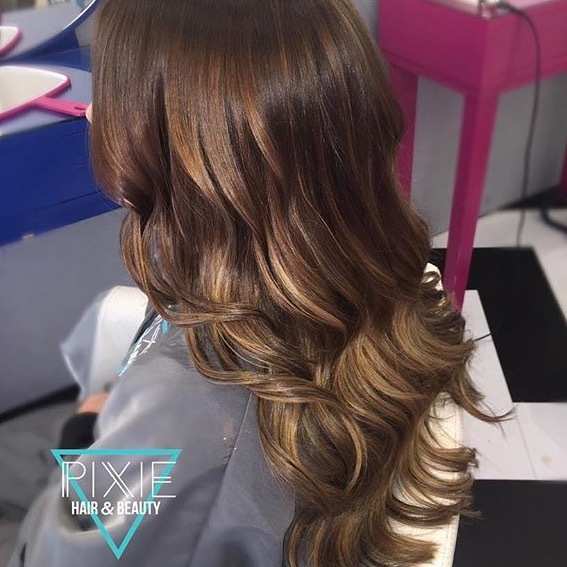 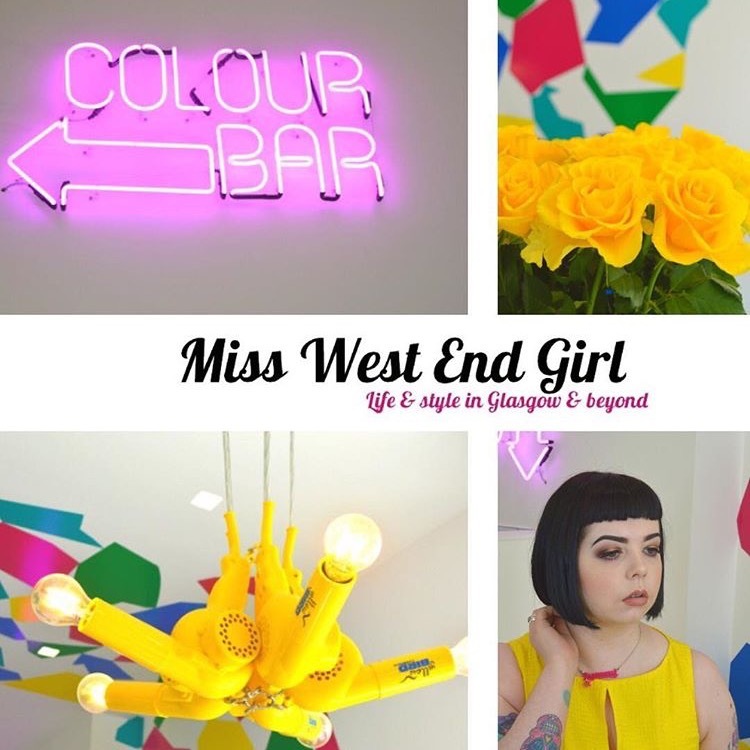 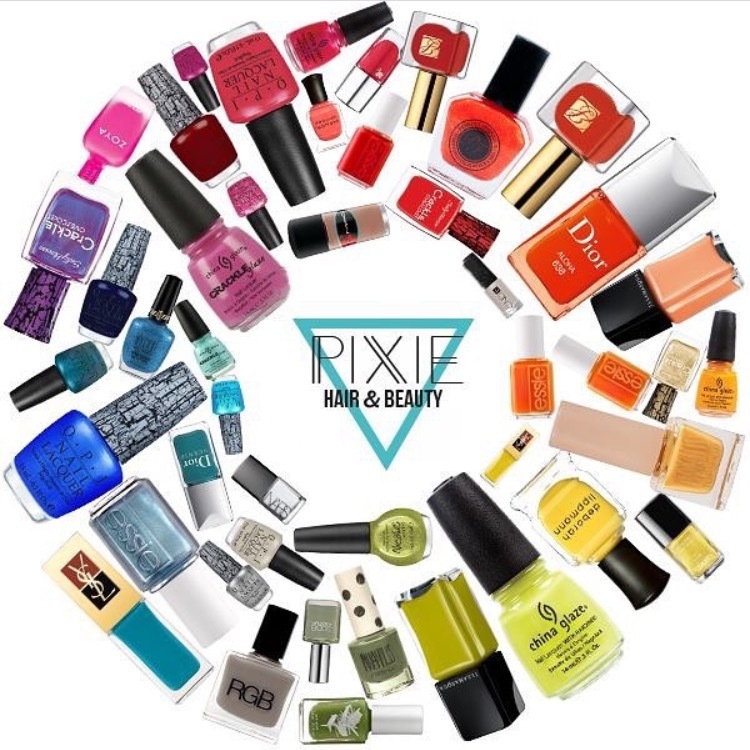 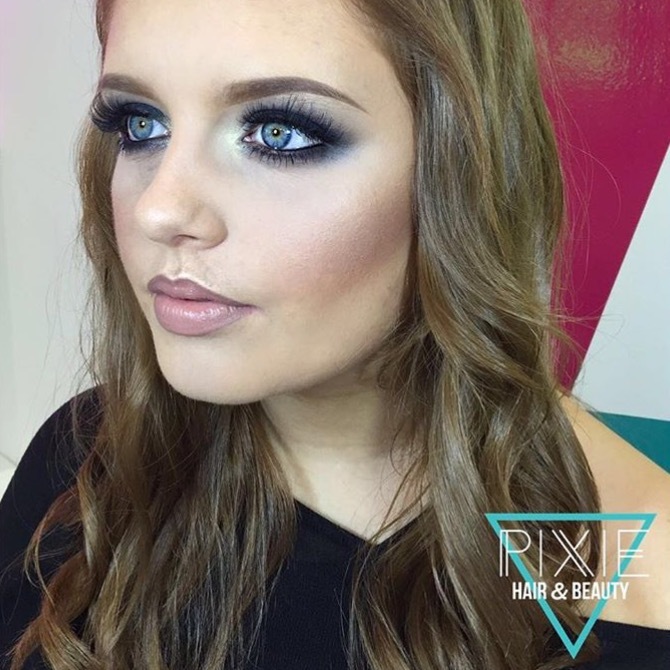 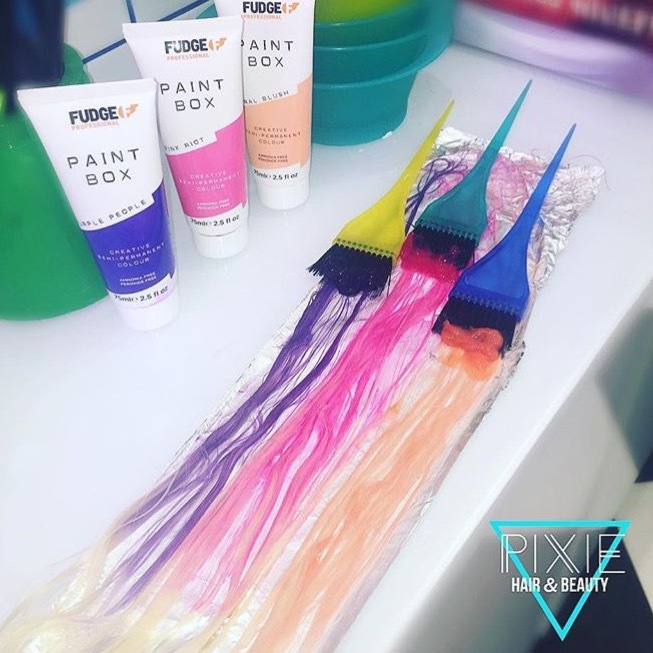 Pixie Glasgow is a vibrant hair & beauty salon based in the West End of Glasgow. 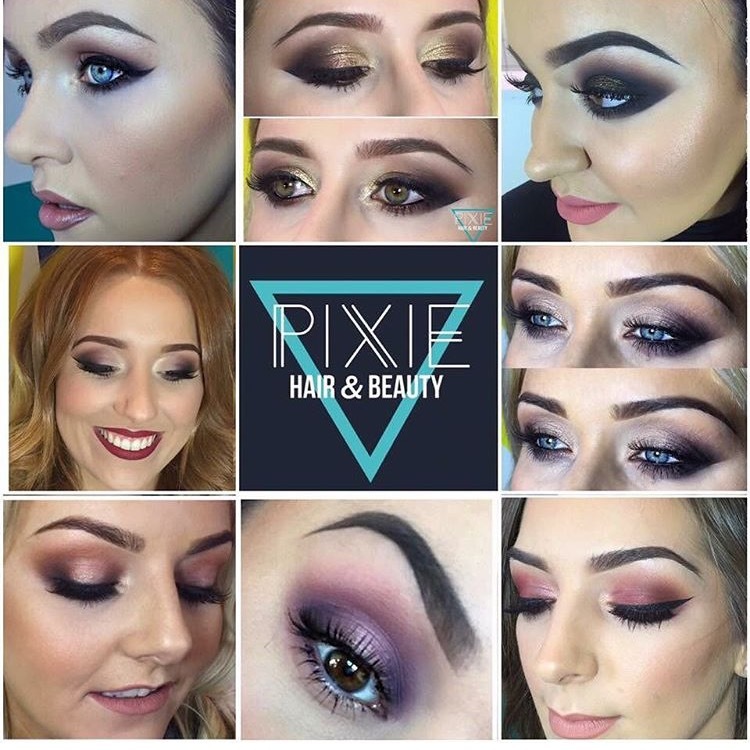 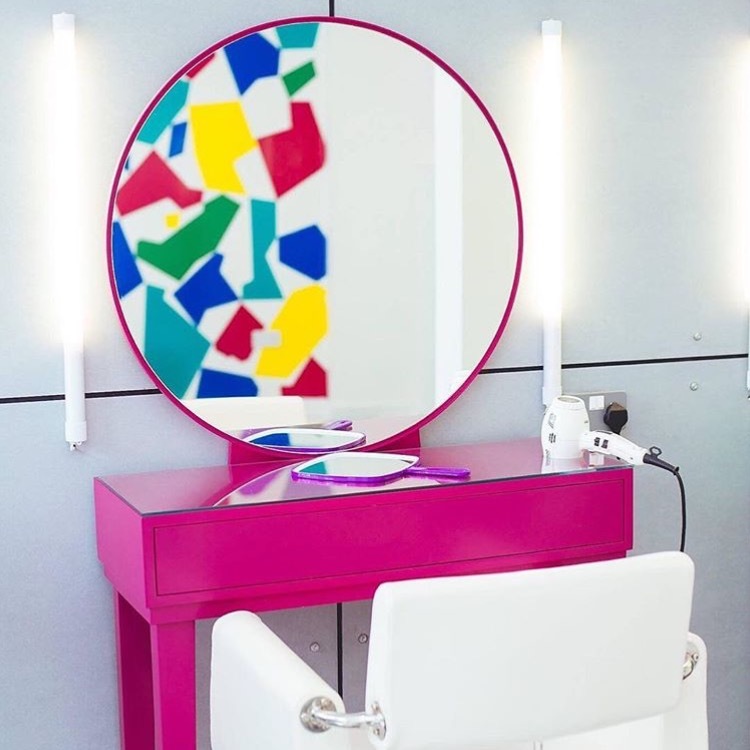 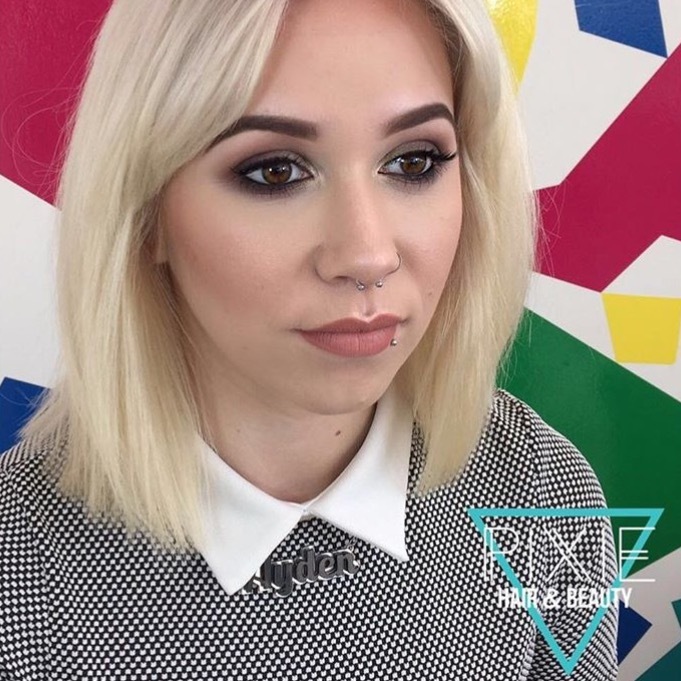 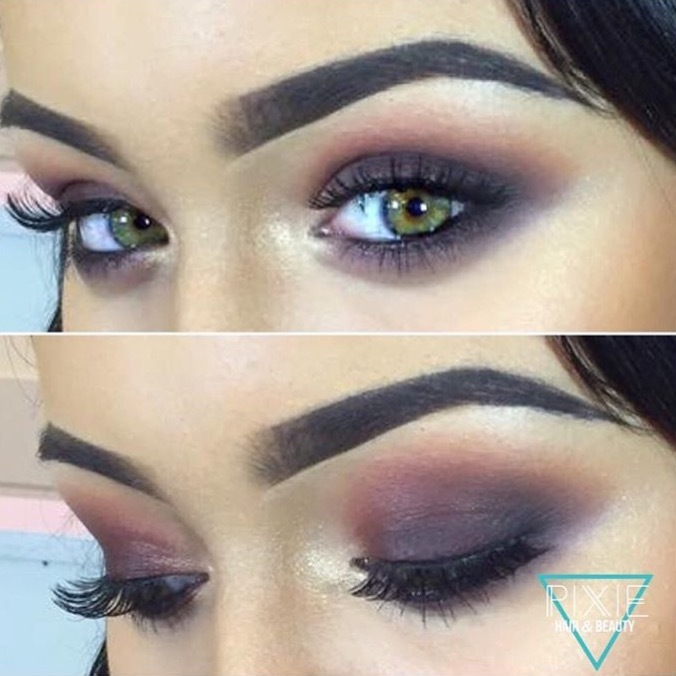 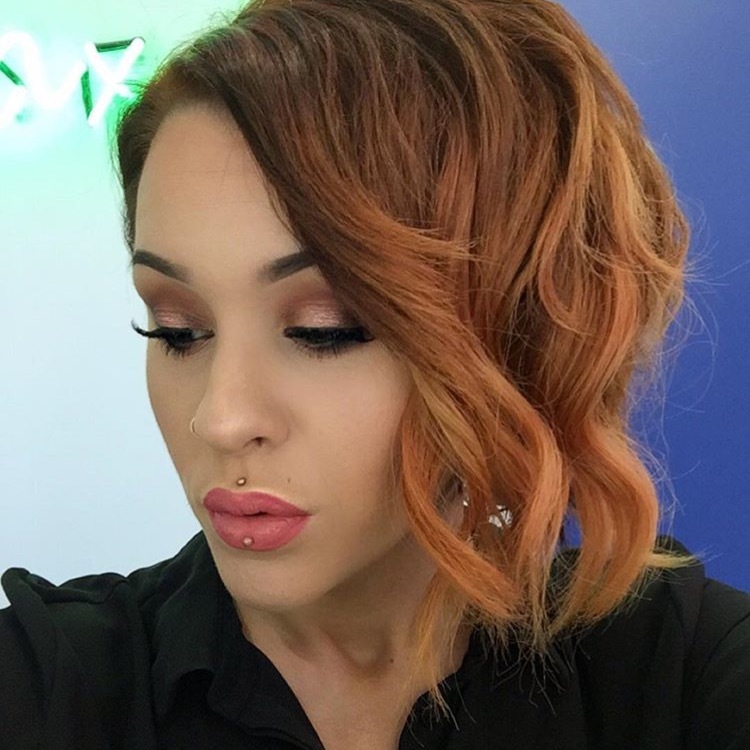 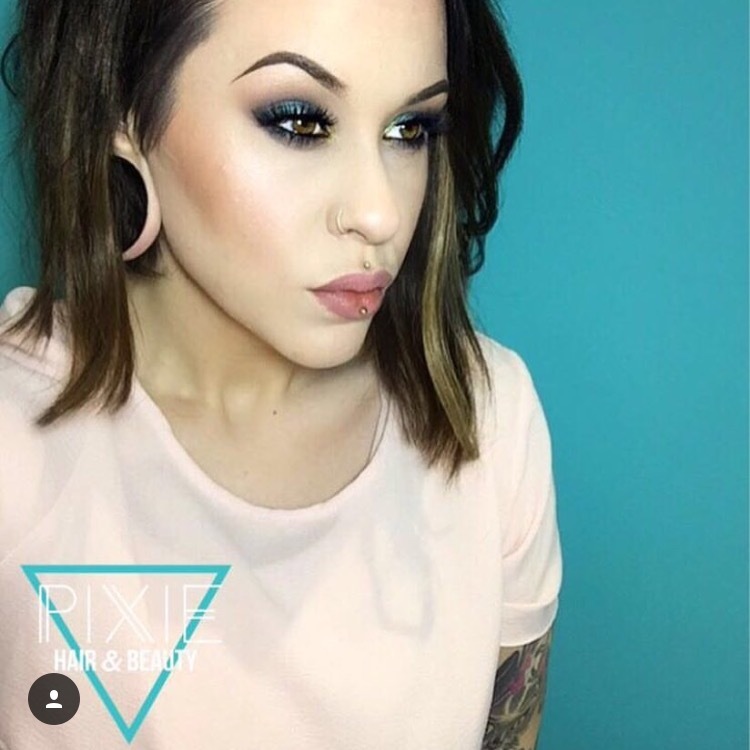 plus Beauty Room offering clients the most on trend techniques in the industry. 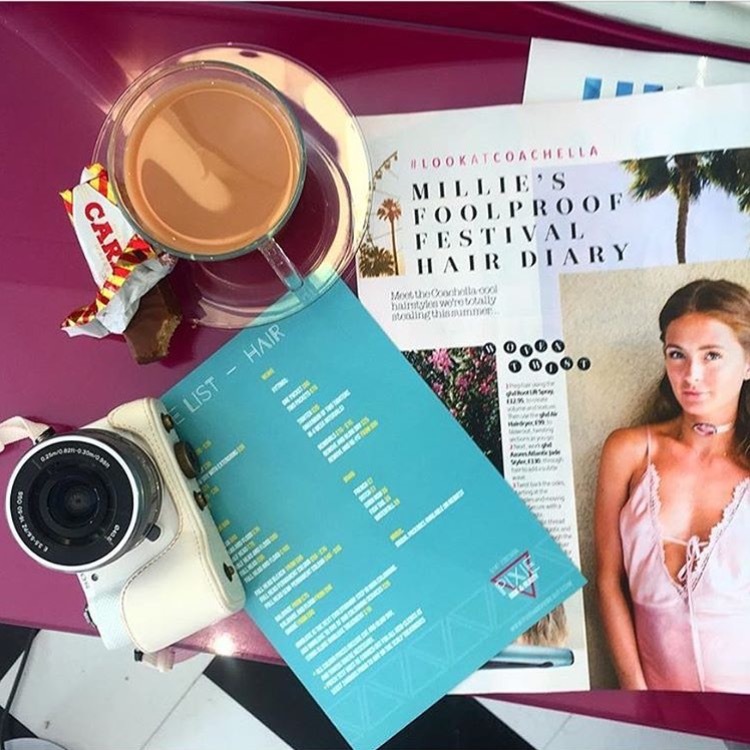 while watching your favourite 80’s films.